Castro’s reign over the island-nation 90 miles (145 kilometers) from Florida was marked by the U.S.-backed Bay of Pigs invasion in 1961 and the Cuban Missile Crisis a year later that brought the world to the brink of nuclear war. 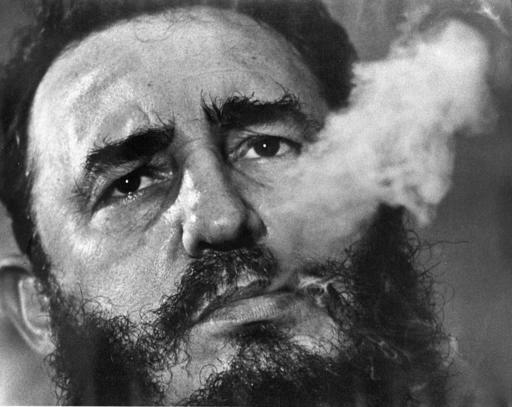 The bearded revolutionary, who survived a crippling U.S. trade embargo as well as dozens, possibly hundreds, of assassination plots, died 10 years after ill health forced him to hand power over to Raul. But the news cheered the community of Cuban exiles in Florida who had fled Castro’s government. Thousands gathered in the streets in Miami’s Little Havana to cheer and wave Cuban flags.